Despite their prominence in subsequent academic writing,1 the concepts of “biopower” and “biopolitics” are perhaps the most elusive, and arguably the most compelling (given the attention they have subsequently received), concepts of Michel Foucault’s oeuvre. Within his published work, these concepts featured only in the last chapter of the slim first volume of History of Sexuality (The Will to Knowledge: History of Sexuality Volume I 1976).2 And, while biopolitics and biopower can be seen to figure within broader conceptualisations and genealogies of power and governmentality3 of his lecture series at the Collège de France (largely, 1975-76 ‘Society Must be Defended’4; 1977-78 Security, Territory Population5; and 1978-79 The Birth of Biopolitics6) these references remain ‘speculative’7 and incomplete, in part due to the genre of the lecture series which stand as unedited posthumous publications.8 Indeed, whether Foucault provides us with a coherent theory or concept of biopolitics is debatable. This notwithstanding, biopolitics and biopower continue to hold significant purchase in and for discussions on modern forms of governance and modes of subjectification. 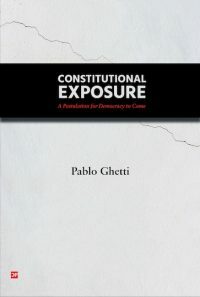 However, rather than taking these concepts as standalone and independent theoretical contributions, it is – as I demonstrate here – more productive to understand biopolitics and biopower as they function together with some of the other ideas related to power and governmentality which Foucault develops over the same period (that is, the 1970s). Foucault is speaking here of a power he later designates as “biopower”, a power which –significantly – has a ‘positive influence on life’ (my italics). 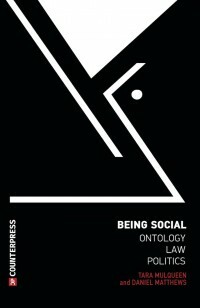 This new biopower constitutes a ‘profound transformation of [the] mechanisms of power’ insofar as it differs from what Foucault associates with ‘juridico-discursive’ conceptualisations of power as repressive and negative:12 a power whose ‘effects take the form of limit and lack’.13 Indeed, Foucault conducts a lengthy critique of this repressive functioning of power in both The Will to Knowledge14 and Society Must be Defended,15 demonstrating that such power functions to hide other productive or ‘positive’ capacities of power that are also at play particularly, for example, within the capitalist governmentality of the 19th century. 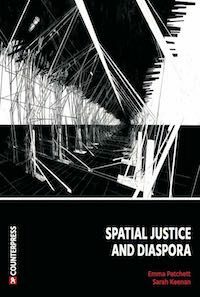 During this period there was, as Foucault recounts, ‘an explosion of numerous and diverse techniques for achieving the subjugation of bodies and the control of populations, marking the beginning of an era of “biopower”’.29 Foucault’s genealogy continues as he observes that these two poles of power were ‘still […] clearly separate in the 18th century’,29 before starting to join together ‘in the form of concrete arrangements that would go to make up the great technology of power of the nineteenth century’.29 One of these arrangements he names as the discourse on sexuality. At this point, Foucault states that ‘[t]his bio-power was without question an indispensable element in the development of capitalism’ which made possible ‘the controlled insertion of bodies into the machinery of production and the adjustment of the phenomena of population to economic processes’.32 This is a theme Foucault picks up from the Society Must be Defended lecture course of two years earlier, wherein he describes how ‘more general powers or economic benefits can slip into the play of these technologies of power, which are at once relatively autonomous and infinitesimal’.33 He goes on to analyse how the bourgeoisie grasped the disciplinary mechanisms of power – developed for example by the prison system – as a technology for the production of docile bodies for capitalist labour, explicitly linking the biopolitical rationality with the development of capitalism. 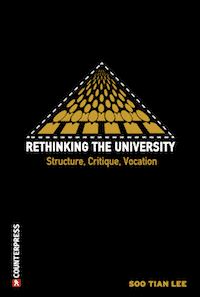 It is in this shift from the defence of the sovereign to the defence of society as the overriding political rationality of the state that Foucault’s notion of state racism is born. He describes it as ‘a racism that society will direct against itself, against its own elements and its own products […] the internal racism of permanent purification, and it will become one of the basic dimensions of social normalization’.37 State racism is thus for Foucault the essential characteristic of the modern biopolitical state: it is both the function of the modern state and that which constitutes it. Another seeming limitation with biopower and biopolitics has been its apparent disregard for subjectivity. 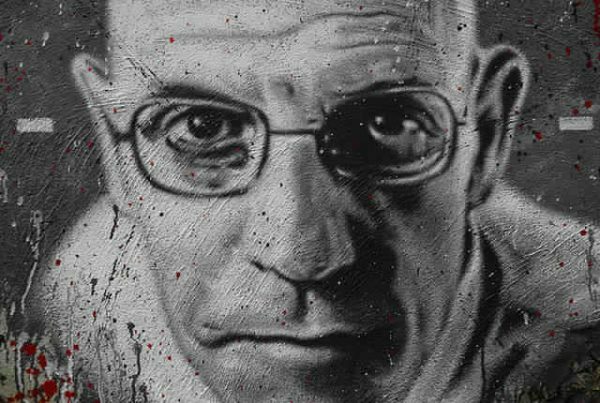 In Foucault’s focus on a politics of a population and species, the biopolitical subject is not explicitly conceived within his oeuvre. This seems limiting for understanding the place of biopolitics and biopower within Foucault’s oeuvre particularly given his assertion in 1982 that ‘the goal of my work during the last twenty years […] has been to create a history of the different modes by which, in our culture, human beings are made subjects’.39 However, it is in this context that biopower and biopolitics must be seen as working together with other technologies of power – repressive and disciplinary power – which operate more directly on the body and on subjectivity. 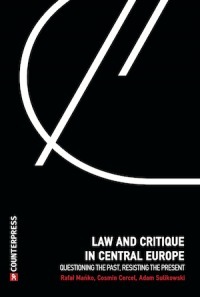 Moreover, Mbembe’s creates critical space for a consideration of the biopolitical – or necropolitical – subject in his analysis, noted above. I read this article and found it very interesting, thought it might be something for you. 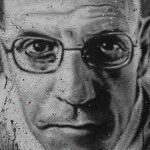 The article is called Michel Foucault: Biopolitics and Biopower and is located at http://criticallegalthinking.com/2017/05/10/michel-foucault-biopolitics-biopower/. 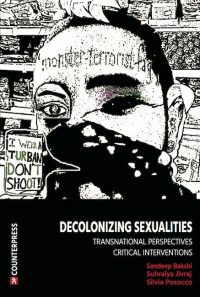 ← How Long Will Critical Human Rights Theory Continue to Ignore Race and Gender?